This membership application is for building and code officials, building inspectors, architects, and attorneys. 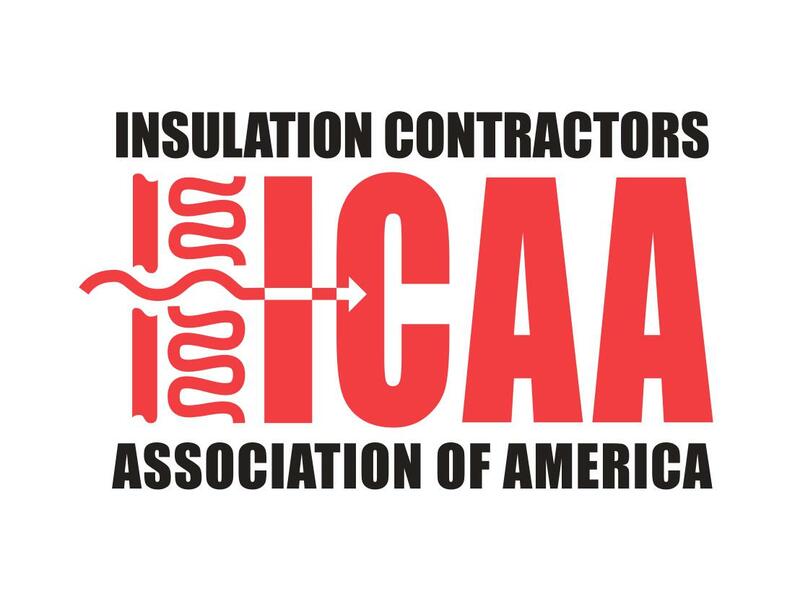 If you are a contractor, supplier/distributor, or manufacturer, please navigate back to ICAA's membership page and click the membership application for your category. Example: Dues paid Sept. 1st will remain valid August 31st of next year, and in December you will be billed for the last 4 months of next year.